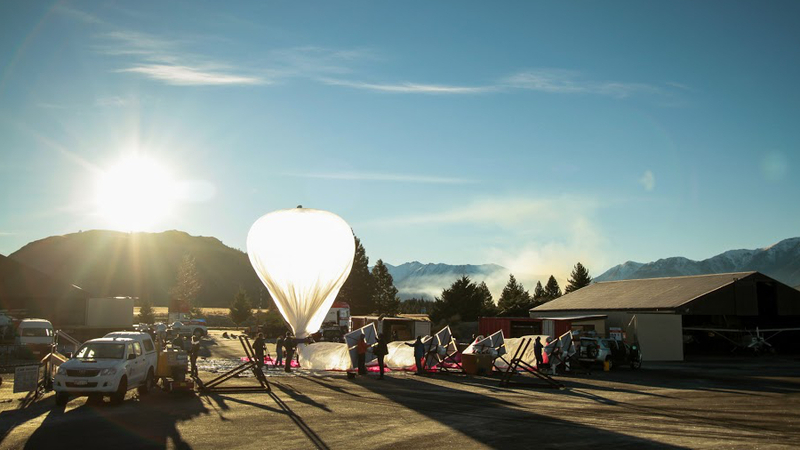 Sri Lankan officials have announced a deal with the search engine giant, Google to be one of the first countries in Asia to benefit from the balloon-based internet access aka Project Loon. If you don’t know the Project Loon idea, it uses balloons which goes to high altitudes floating around 20 miles up to create 3G networks. Signals are transferred from balloon to balloon and then to a station on the ground which connects to the web. The balloons filled with helium and high tech equipment will be rolling out soon across Sri Lanka in the coming months. Since 2011, this will be the first real-world and large-scale test of the project. It makes sense for Google to enter Sri Lanka as it’s small nation which will give the balloon technology to work properly. Since Sri Lanka isn’t that crowded, there wouldn’t be any bars for network coverage and out of 20 million people only 3-4 million have web access. Let’s see how Project Loon does in Sri Lanka!